Northern Arena: Rainbow 6 Canadian Circuit | Montreal Gaming - Leader des esports au Québec (Qc). Northern Arena est ravi d’offrir aux fans de Tom Clancy’s Rainbow Six Siege quelque chose de spécial en 2018. 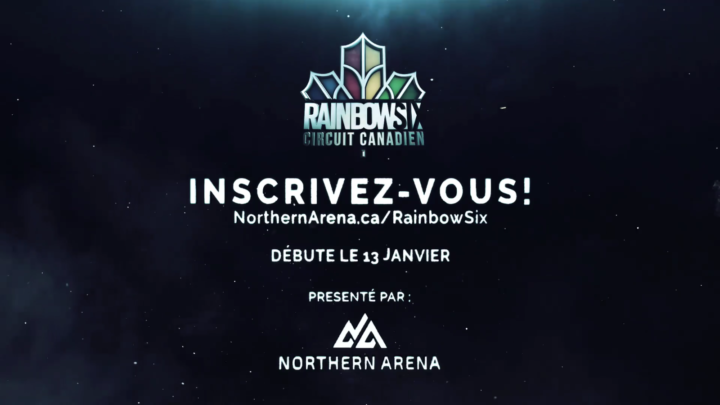 Le Rainbow Six Circuit Canadien de Northern Arena comprendra une compétition de quatre semaines avec des matchs hebdomadaires. Chaque samedi, les équipes compétitionneront pour des points et une bourse hebdomadaire de 1,250$ CAN. Joignez-vous à nous à MONTRÉAL le JEUDI 15 FÉVRIER pour voir les meilleurs joueurs canadiens de Rainbow 6 s’affronter pour une bourse de 15,000$! Northern Arena is excited to bring Tom Clancy’s Rainbow Six Siege fans something special in 2018. The Northern Arena Rainbow Six Canadian Circuit will comprise of a four-week long circuit featuring weekly matches. 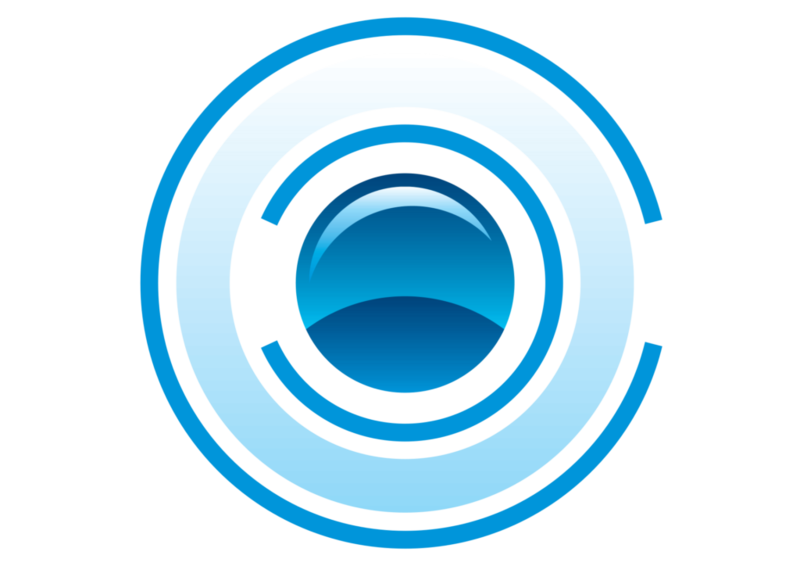 Every Saturday, teams will compete for circuit points and the weekly prize pool of $1,250 CAD. The top two teams with the most circuit points at the end of the four weeks will be granted an all expenses paid trip to Montreal to compete in our live final! Join us in MONTREAL on THURSDAY FEBRUARY 15 to watch Canada’s top Rainbow 6 players face off in a Best of 7 for a $15,000 prize pool!